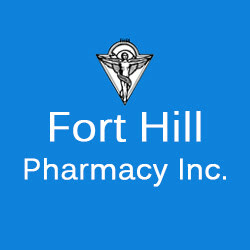 Description: Fort Hill Pharmacy Inc. has to provide a large variety of medical supplies and accessories at Mystic & New London. We can supply many medical products to our customer which include diabetics, wound care, ostomy, incontinence, orthopedic braces, mastectomy. For more details visit our website.